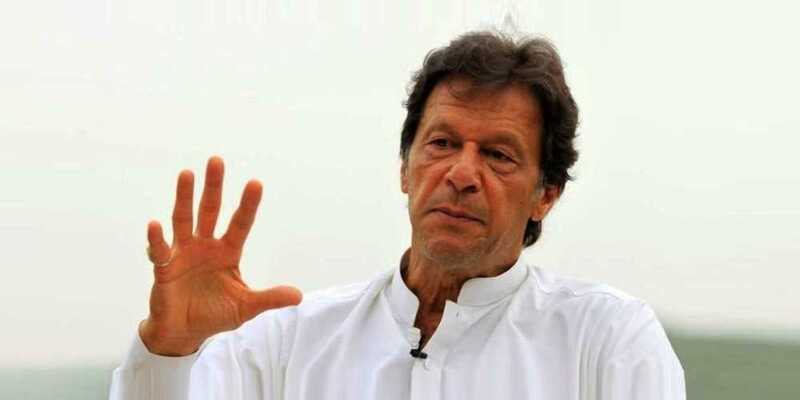 Prime Minister Imran Khan has extended humanitarian assistance to India after floods wreak havoc in its Kerala state. The monsoon floods have left more than 420 dead since June with some 1.34 million people now in over 3300 relief camps across the state of Kerala. Thousands of army, navy and air force personnel fanned out across the state to help those stranded in remote and hilly areas. Dozens of helicopters and even drones have dropped food, medicine and water to cut-off villages in the last few days. Tens of thousands of people across the state are still relying on community kitchens for meals. The government says that more than 10,000 kilometres (6,000 miles) of roads have been destroyed or damaged while a legislator said 50,000 houses had been wiped out.